Happy Tuesday! So did you all see my big news last week? I've been busily assembling surprise book boxes! I'm so so so happy to be doing this. And I think lovely people out there will be happy to receive them! 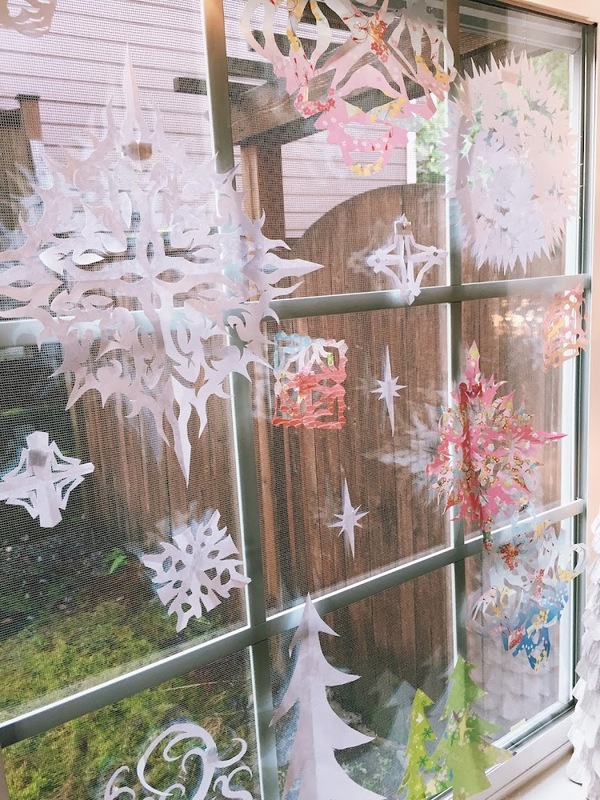 OH - if you're interested in a box....I've already moved on from the Russian Winter theme - a friend suggested doing a Hygge inspired box, and that's what I'm doing for the rest of the month. So if you want one, let me know! I'll also open the query up to Instagram - I need at least 5 requests to come in before I can get going on ordering materials. I'm REALLY excited to put together some boxes for kids, I've got a million ideas going, and I'll show and tell one of them next week. Just heard about this company, and saw a video about it, and I will be including their socks in some boxes as soon as I can! This post will make you happy. Yay for this news! Did you read the book? It was AWESOME. Decor inspiration for dark January days. Really want to see this movie. "I am not sure where the line is between hygge (Danish coziness that’s having a moment) and sloth (this sleep-deprived mom of two in old sweats), but I planned to exist solely on it that day." 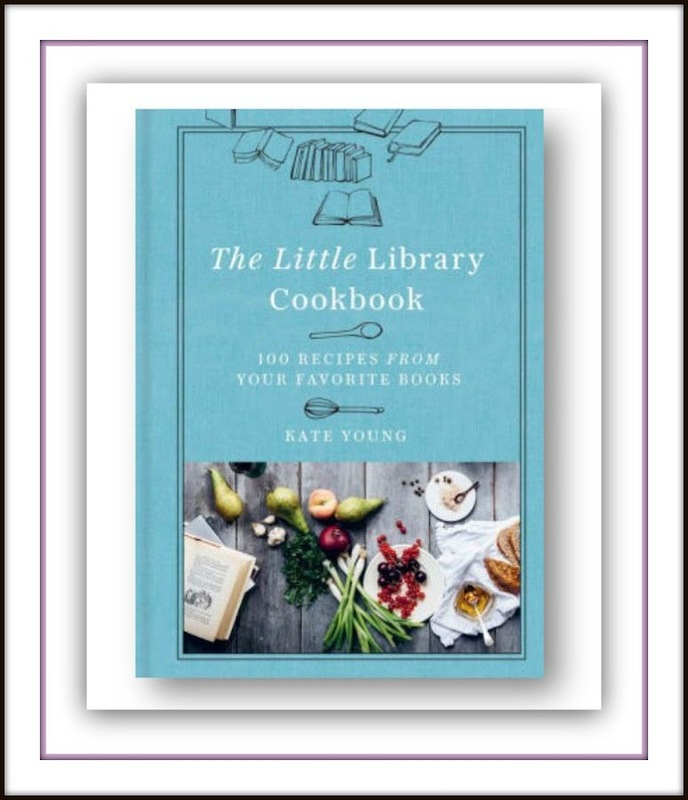 Cool Book of the Week: 'The Little Library Cafe Cookbook' by Kate Young. I've mentioned her blog before here - food recipes inspired by literature! I adore her site and her cookbook is at the top of my I-don't-need-another-cookbook-but-I-really-want-it list. It's due to be released this spring, and it's going to be requested by me for Mother's Day. Have a great rest of your week! I've been drinking tons of chamomile tea with lavender, still watching 'The Crown' (season 2), and I've been reading this book. I'm so very excited to receive my Surprise Hygge box!!! I love getting packages in the mail for myself!! I've also been drinking lots of tea - green, citrus spice, and breakfast blend black tea as I type for an afternoon pick-me-up. The Little Library Cookbook looks amazing. I recently purchased the Simple Bites Kitchen cookbook and I'm loving it! Oh those all sound lovely! Just taped up your box today, it's going out on Thursday!! I wish I could get a fun box in the mail ha ha! !